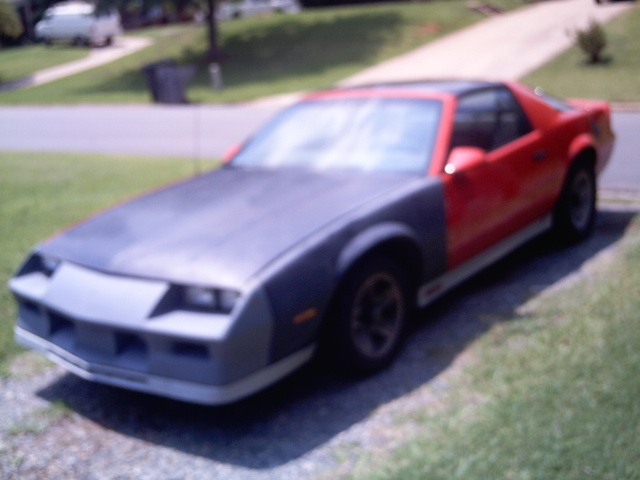 Have you driven a 1984 Chevrolet Camaro? Displaying 11 - 20 of 54 1984 Chevrolet Camaro reviews. I Couldnt Have Found A Better Way To Spend $700 :) — The car is a decent performer, handles really well can make very tight turns at high speeds. the V6 engine could use some power. Build quality is good, it had needed some repairs. gas mileage is good, maintenance very low. A Fun Reminder Of The Past At A Budget. 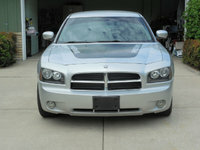 — Acceleration is amazing, brakes need some work and handling is decent but has room to grow. As with any older car, especially american cars, it has some quality issues. I love the edgy styling though it could use new paint and some updated seats. Maintenance is very low, however it does take a fair amount of fuel as you'd expect. The fun factor is a 12/10. 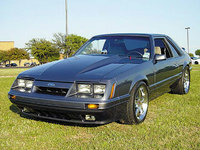 Pros: Fun, classic looks, T-Tops, Speed, Extensive Aftermarket Parts. Cons: Can slide easy, not for perfectionists. I Loved It. — it was kinda rough around the edges but when i got it it was pretty quick. had lots of potential had i spent the money. Although it cost me a lot of money i had a lot of fun while i owned it. Its Perfect — its the best, it runs good and its a car of a good quality and the performance is outstanding, the quality is not so great but it can be fixed. the car is fun to play around with and its has low mileage. Awesome — Has great offroading capabilities, nice luxurious suspension, but rattly interior. Needs a few things, but always gets the job done. Thats if the job consists of being the loudest car around, or the smokiest burnouts. Even though gas goes quick, this is by far, the most fun car I have ever owned. My 84 Z28 — I bought this car from a friend for 500 bucks, so it was awesome for 500 bucks. 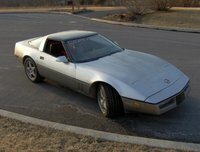 The Camaro was a great car but it needed A LOT of work, I put new exhaust on, replaced all brakes & ignition components(after it died on me driving down 65) and had to reseal the t-tops.I also had to remove that horrible AIR bs they had in the 80s, but it was a fun car all in all. It was white Z28 package, i wish i could find a picture of it. Cons: a little rusty, needed more HP!! Earthquake — This car needs some TLC but it has a solid body and a little homade horsepower umder the hood. I haven't got to drive it much but at the moment it needs different front tires and a little frame welding. Cons: It shakes like a earthquake. CarGurus has 22,086 nationwide Camaro listings starting at $3,995.